T-POD 110/130 Adapter kit to use Ioptron iEQ45 Mount. GSM BOX PER RESET REMOTO P.R.O. 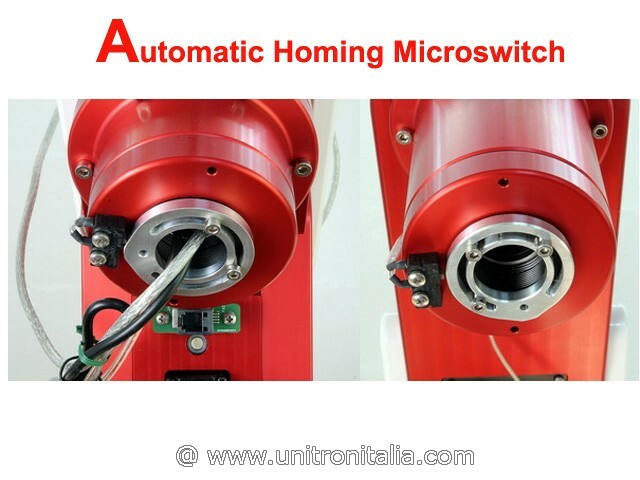 Automatic Homing Microswitch: including microswitch system kit to perform automatic realignment of the mount in home position. 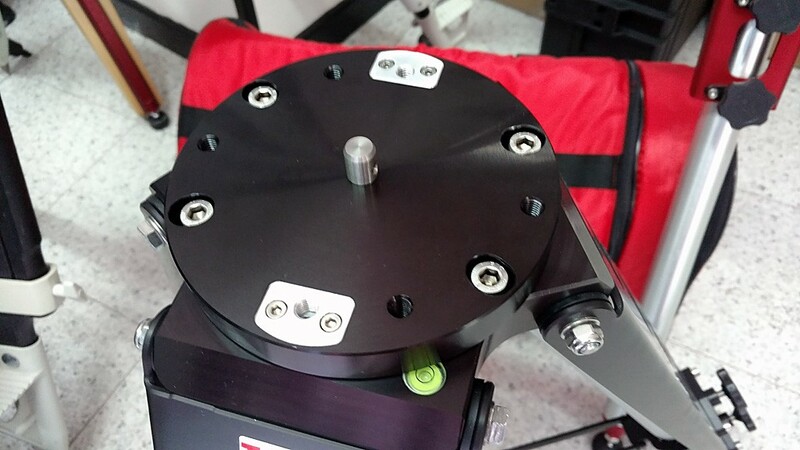 Low latitudine adapter kit for M-Zero Mount (necessary for mount use down to 15° latitude), on T-PO90 tripod. 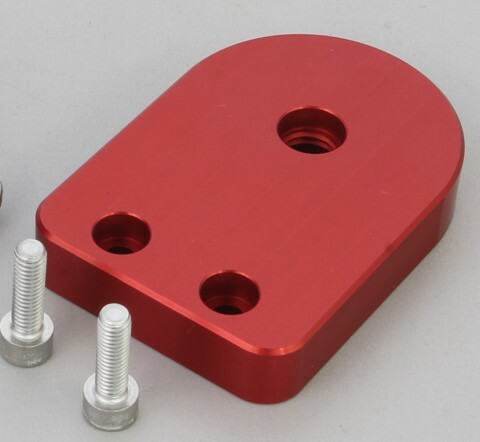 Dovetail flange bar for additional balance weights to be used with low latitudine adjuster for Mzero Mount kit (AVMZLLA and AVMZLLA30). P.R.O. 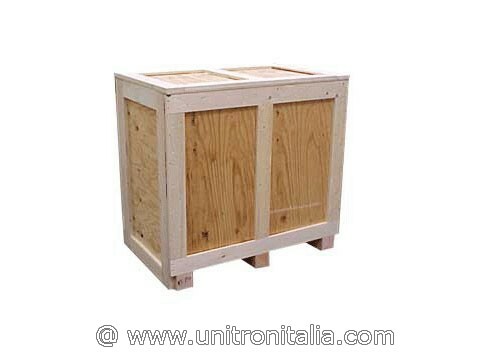 Merlino crate, with pallet packaging (does not include shipping costs and transport insurance), these will be quoted separatelly depending on the destination. Avalon StarGO, GoTo retrofit system including for Avalon Mount: control board , Hand control, Bluethooth Smartphone control, Autoguide port, Steeldrive port, 2 Aux ports, DSLR Time laps control port (motors not included). 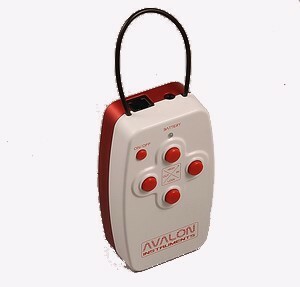 Avalon StarGO BLUETHOOTH, complete GoTo system including: Control box , Hand control, bluethooth, carrying case, power supply 220v 12-24/4Ah (motor kit not included and red shell). 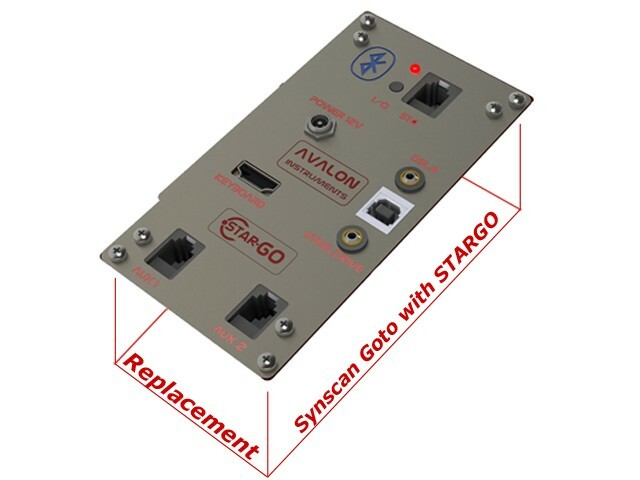 Avalon StarGO WIFI GoTo system including: Control box , Hand control, WiFI, carrying case, power supply 220v 12-24/4Ah (motor kit not included and red shell). 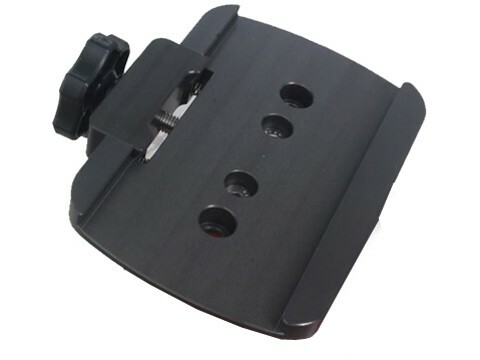 Avalon Metal tripod T-POD 110 (T-110) - Highest quality anodized aluminium materials, H max 110cm (75cm closed) excellent stability & minimal weight 6.8Kg., Black color with the engravement, Black cordura bag with Baader logo, Brown cardboard box. Avalon Metal tripod T-POD 130 (T-130) - Highest quality anodized aluminium materials, H max 130cm (95cm closed) excellent stability & minimal weight 8 Kg., Black color with the engravement, Black cordura bag with Baader logo, Brown cardboard box. The X-MD is the new stepper motor control system that can be easily programmed for several function, extremly compact and with buttons for a fast and simple control of all motor functions. 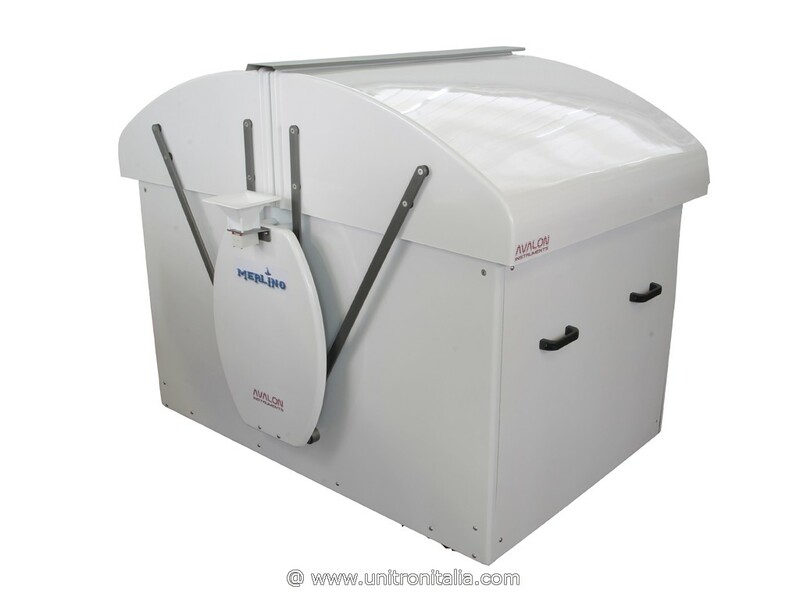 Avalon 3" Clamp (losmandy type) with single secure lock to hold 3" Losmandy bars. 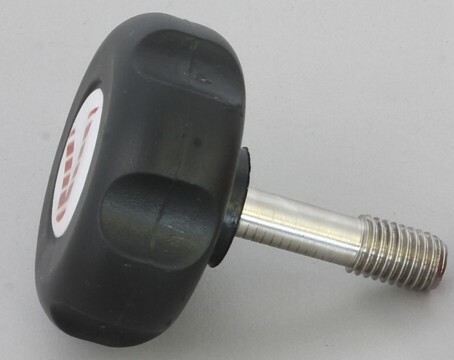 (can be used for M-Zero and X-Guider). 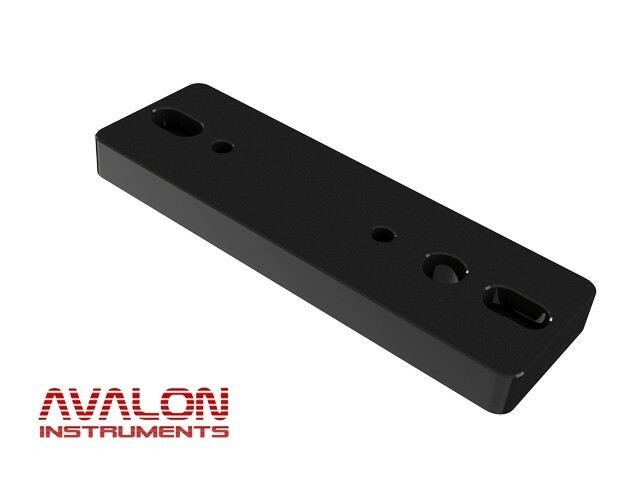 Avalon 3" Clamp (losmandy type) with single secure lock to hold 3" Losmandy bars. (can be used for M-Uno, Linear, M-Zero (cod. AVMZAL3LOS) and X-Guider).